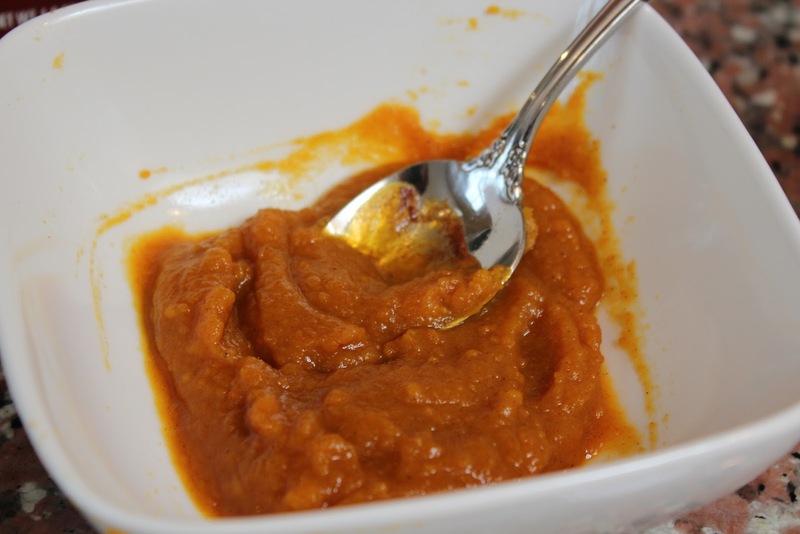 I've been testing out some new recipes for Thanksgiving, and came up with this pumpkin butter recipe yesterday. Anyone who reads this blog knows how much I love pumpkin butter. Unfortunately it is only sold in stores for a very short time, so I decided to try making my own. This is so easy to make, it literally took me maybe 5 or 10 minutes! 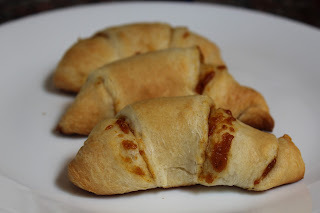 You can eat this pumpkin butter on almost anything, but I'm planning on serving it inside crescent rolls for Thanksgiving, so that's my focus today :) These crescent rolls were so delicious. They tasted like a pumpkin spiced cinnamon bun (which was exactly what I was going for!) You can serve these to little one's ready for finger foods, and whoever else might be sitting around your Thanksgiving table! Preheat oven to 375F. Roll out crescent roll dough on an ungreased cookie sheet. Mix all ingredients for pumpkin butter together until smooth. 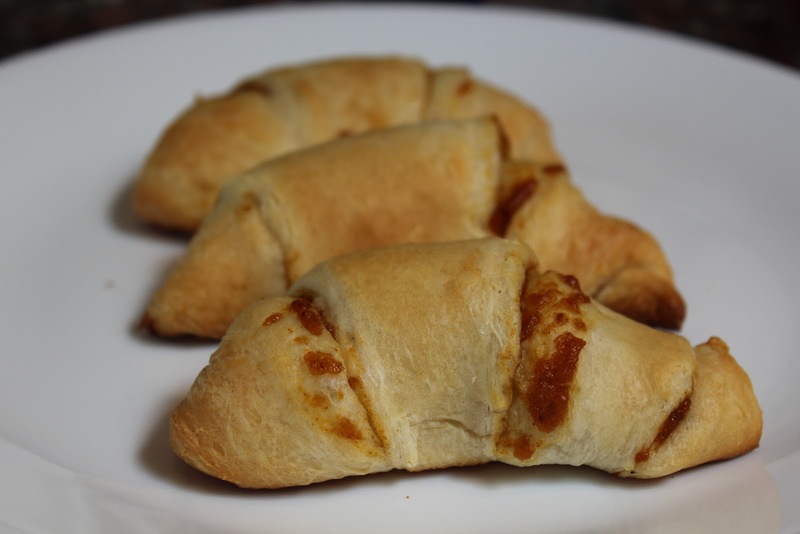 Spread about a tbsp of pumpkin butter on each triangle of dough and then roll into a crescent. Place in oven and bake for 12 minutes. Let cool for a minute and serve. 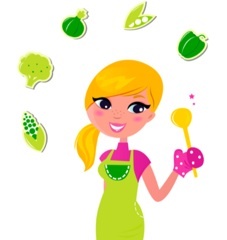 Put the rest of your pumpkin butter in a sealed container in the refrigerator. It should keep for 3 to 5 days. Enjoy!